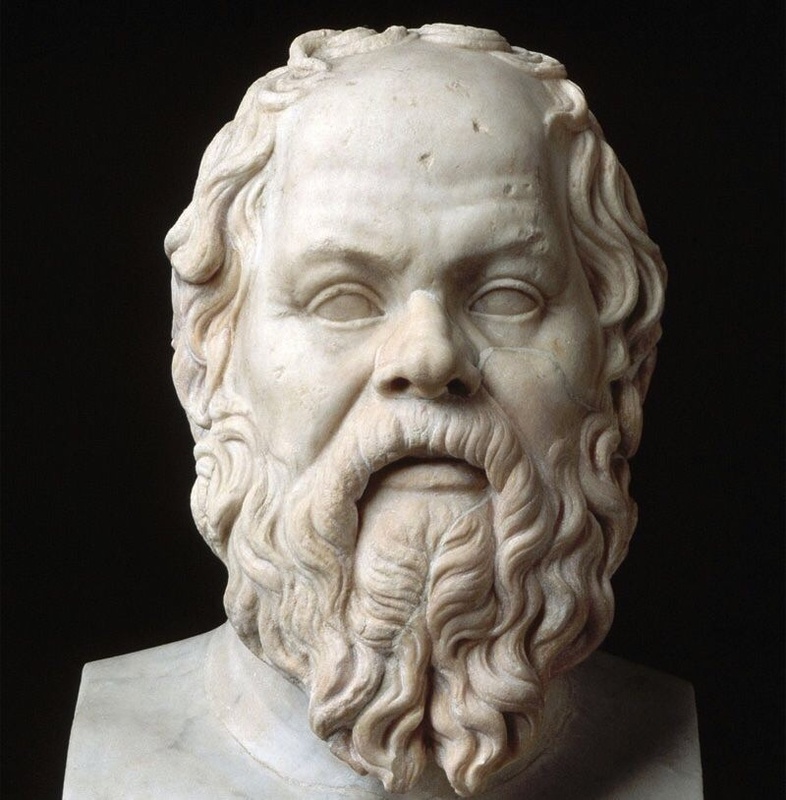 There is no one human but Socrates himself that understood Socrates. God only knows Socrates better. 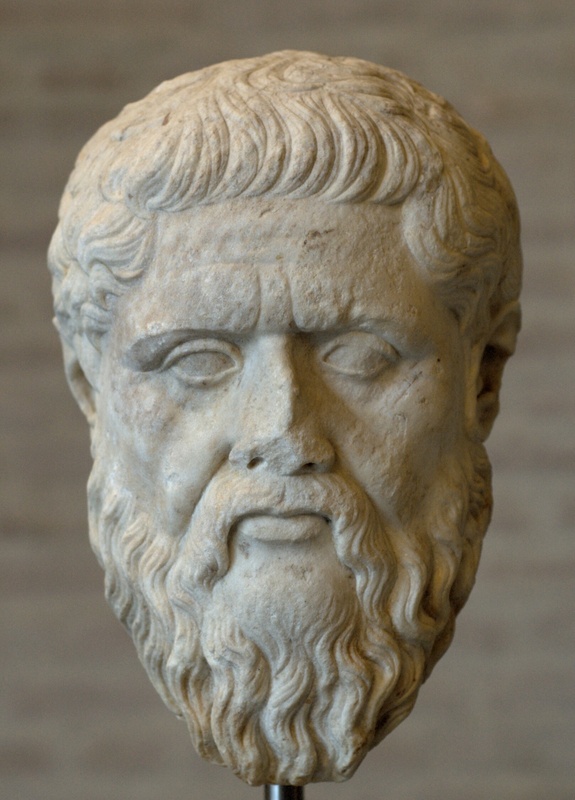 Mr. Waterfield, as good as a scholar can be, and he is a very good one, does not even begin to bring “justice” to the memory of Socrates, nor to Plato. Waterfield has prompted me to buy Bettany Hughes’ The Hemlock Cup to find out a bit more from another perspective. Sorry! She is not better off, as she has no clue either. Another case of the blind leading the blind.